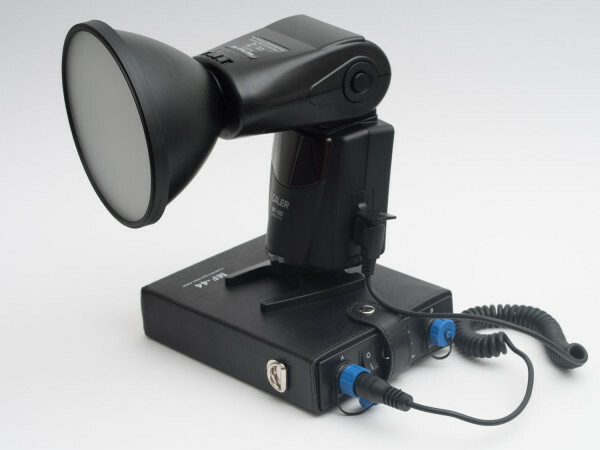 Do you fancy expanding your kit with a bare-bulb flash? Enter our "hard light" photography competition. Entry is now closed for this competition. 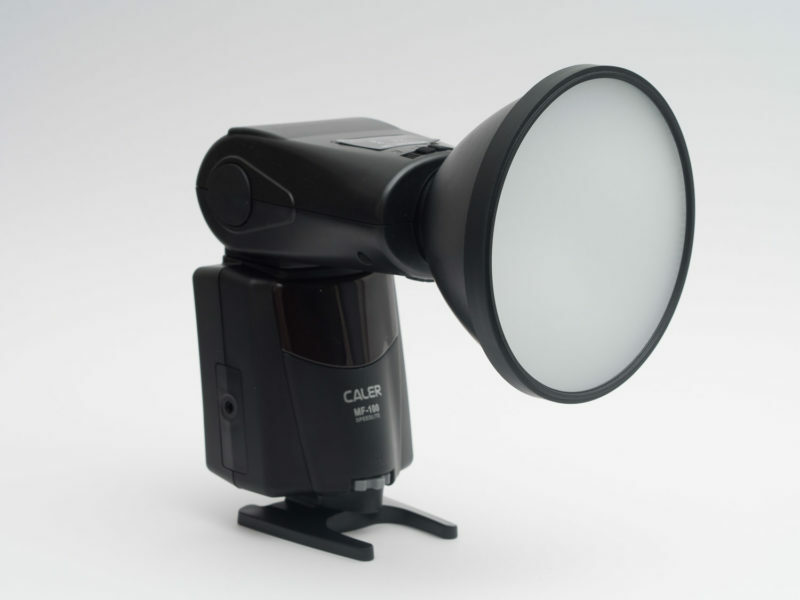 Recently we reviewed the Jinbei Caler MF100, a bare-bulb flash with a mighty 1.2-second recycle time. The seller, Foto-Morgen, has allowed us to pass on the flash to one of our readers in a contest. 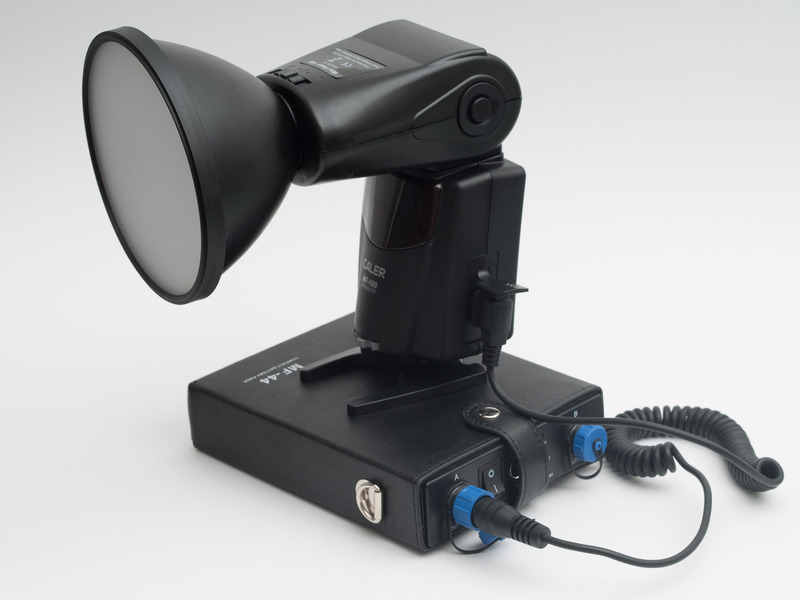 Do you fancy expanding your kit with an additional bare-bulb flash? Take some time to participate in our photo competition. You have all of March to send us your best photo within the theme and it could potentially net you a nice reward! If you’d like some fine examples of what not to submit (but some mighty fine pictures) check out the entries to our soft light competition from last year. Join our Google+ community at gplus.to/Lighting and share your images with the hash tag #LRhardlight. Not on Google+? Like our Facebook page and post your photo publicly with the hash tag #LRhardlight. The deadline is 12:00 BST on 1st April 2014. The winner will be selected by a panel of Lighting Rumours staff judges. The competition is open to all our readers across the world. One entry per person, please.